Coastal Life Charters & Adventures is all about making our customers happy. This is the home of Family Style Fishing Adventures! 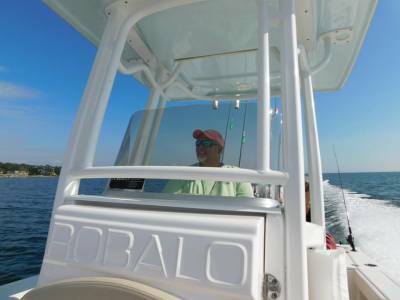 With affordable rates, no extra person charges, a comfortable boat with an enclosed restroom, and a wealth of knowledge, we invite anglers to enjoy the beautiful waters of the Emerald Coast. Anglers of all skill levels are welcome, the only requirement is that you want to have fun. Mike Conner has over 30 years of experience fishing in fresh, brackish, and saltwater environments from Maryland to the Florida Keys. He has been commercially fishing in the beautiful Florida Panhandle for the last 5 years. Mike Conner is a licensed U.S.C.G. Captain. 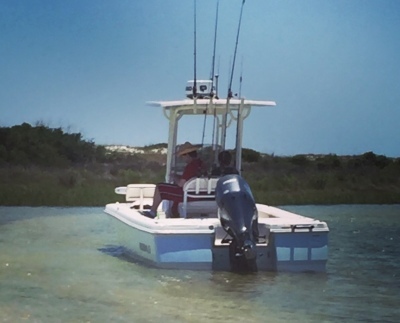 L​ittle Blue II is a 22 foot center-console outfitted with latest navigational and fish finding electronics to save your time while searching for fish. As well as that, she is equipped with professional tools and accessories. 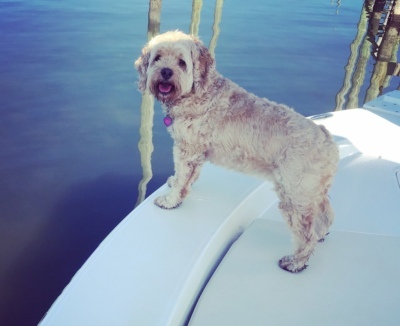 There is also an enclosed bathroom on board, which is a much-needed thing when you spend your day on the water.​ We are also a dog- friendly business, so there is no need to leave fido at home. The boat is fully insured.